Before I started blogging my skincare routine consisted of face wipes and Superdrug’s own Vitamin E moisturiser (on a good day). Since entering the world of beauty I’ve not only acquired the skin of a 2 month old baby (my boyfriends words not mine) but I’ve also acquired a routine, an interest and one healthy collection of pots and potions. 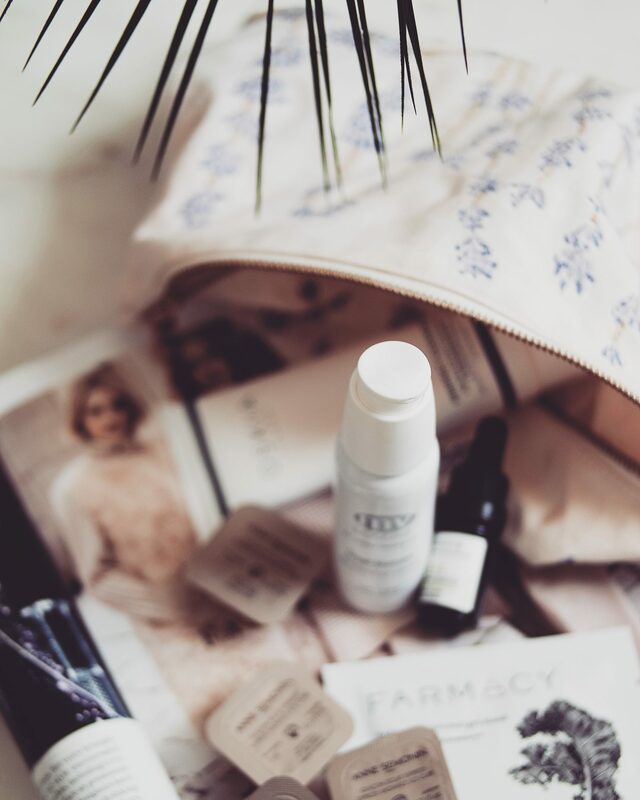 I’ve collaborated with Cult beauty on this post to strip back my beauty routine to 5 key luxury skincare products because as with anything, skincare is all about quality over quantity. Aveda. A brand I’ve always associated with wellness, organic, generally all round goodness, but not really one I knew much about. Until I met with the PR team I’d never tried the products and it was always kind of there but not at the centre of my attention when it came to beauty. Upon meeting said PR I was actually astounded (big word I know) that I’d never noticed the brand before. How could this be? My thinking and the brand values aline perfectly. My love hate relationship with concealers started at the age of 19 when I was insulted by a drunk and told “you look like you’re in your late twenties you’ve got bags under your eyes”. Ever since I’ve been on the eternal hunt for the best concealers. I’ve even been known to layer 3 or 4 at the same time at one point. Concealers are my jam and I wanted to share 5 which are super close to my heart. Let me just start by talking about how misleading the title “my travel beauty essentials” is. Specifically the word essentials, because that kind of implies a few things and this is anything but a few things. Quite possibly more than the average girl uses in the every day, but since entering the blogging world the beauty packages have been coming thick and fast. I’ve got a skincare routine, I wear primer, I contour . . I’m self confessed high maintenance and if anything on holiday I go extra extra.